All Barry homes currently listed for sale in Barry as of 04/26/2019 are shown below. You can change the search criteria at any time by pressing the 'Change Search' button below. If you have any questions or you would like more information about any Barry homes for sale or other Barry real estate, please contact us and one of our knowledgeable Barry REALTORS® would be pleased to assist you. 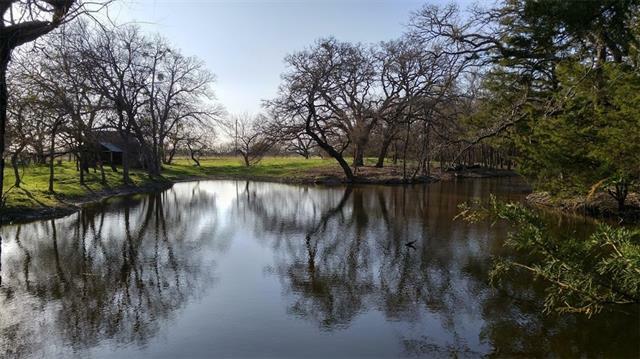 "Land for sale in Barry in highly desired Blooming Grove ISD. Currently a new, clean manufactured home on the property. The property is very well kept with lots of updates including a new barbed wire fence. A full pond waiting to be stocked with fish and a seasonal creek that runs in the back. Lots of cedar trees around the acreage and heavily wooded in the back. 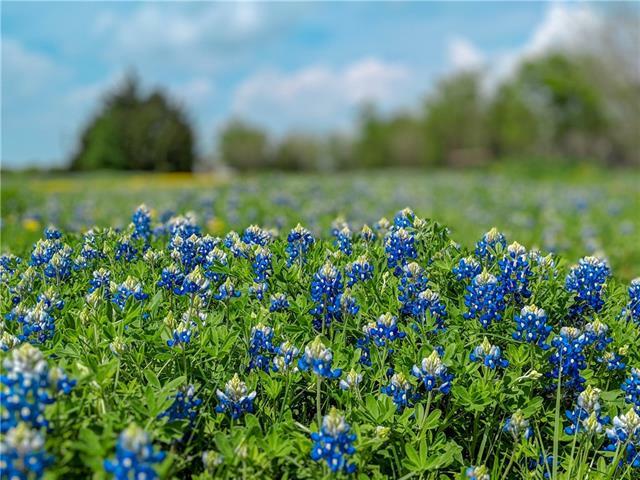 The property is covered in gorgeous Bluebonnets in the spring and is great for Dove hunting in the fall. Bring your tractor and tools, "
"A breath of fresh air!!! Be tucked away behind a curtain of trees, ride your horses, raise your stock, and grow your own food. Enjoy daily sightings songbirds, deer, owl and as night falls spend time viewing the stars from the porch. During winter months Wood ducks can be seen in the flooded portions of the creek. Currently in the Garden Area, there are 4 Apple (should bear this year) trees, 2 producing Pear trees, 4 Orange (should bear this year) trees, 1 Lime not yet bearing tree, 1 producing"